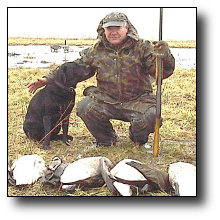 Waterfowl hunters' wishes came true this year when Missouri got more rain, but it backfired, damaging wetlands and reducing the availability of food that might induce ducks and geese to linger in the Show-Me State. "You need water for good duck habitat," said Resource Scientist Andy Raedeke, "but this year much of this rain came at the wrong time. One bright spot is that floods at this time of year do provide more habitat for wading birds and migrating shorebirds." 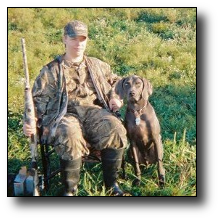 Additionally, hunters are not getting particularly good news about waterfowl numbers. 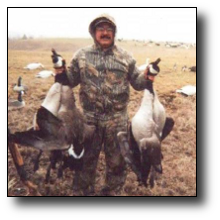 Raedeke notes that while this year's fall flight forecast remains above the long-term average for many ducks and geese, many are down from last year.